Spring has definitely sprung in Sydney town. Evenings on the ferry are an absolute delight. This winter wasn’t particularly tough. There was only a couple of really cold only-for-the-salty-seadogs kind of nights, but it is a treat to be travelling home on a mild spring evening. It was a pleasure to perform a double induction ceremony last night. 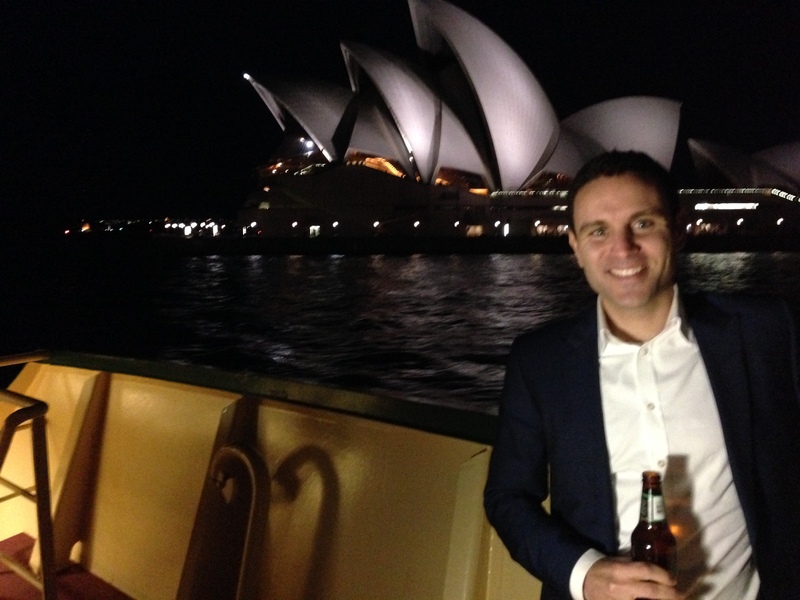 This correspondent has been lucky enough to travel with overseas with our two inductees. Manny and I covered five US cities back in 2005ish, whilst James was a terrific host in Philadelphia recently. 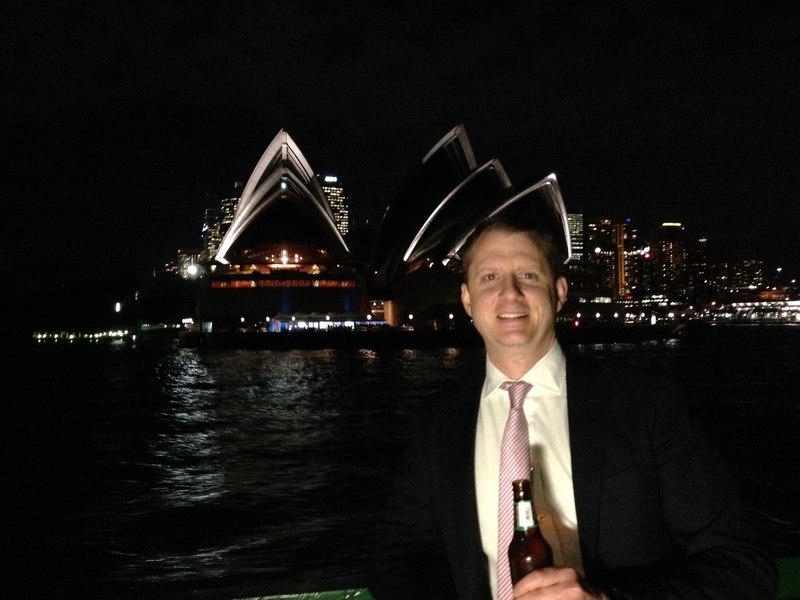 There was no shortage of reminiscing as we enjoyed the sights of the harbour from the Back of the Ferry. And so the all important questions. A good induction is one that continues on to the 4 Pines. It was the start of their annual Oktoberfest season. Regrettably (probably fortunately), I didn’t have my Stein with me, but there were plenty that did. Dirndels and tracht abounded – mainly amongst the staff, but one customer decked out in his finest Bavarian clobber probably got sick and tired of being handed empties all the time. 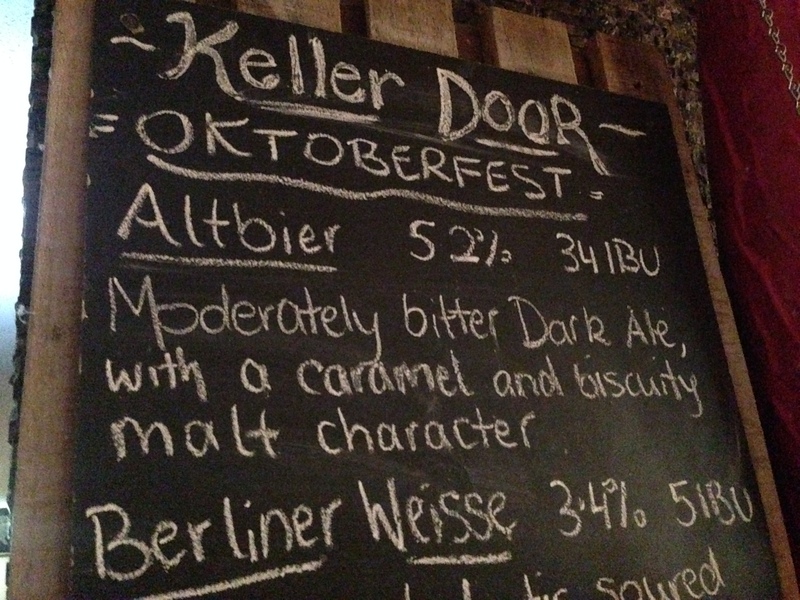 You’ve got to get in there quick to try the Altbier. A very satisfying blend of malt and bitterness. The Altbier was really nice, I liked it. Remined me a bit of stone and wood stone beer/jasper. I wanna try the berliner on a hot day.